REFINE can radically transform a broad range of new and old concrete floors through polished concrete. By mechanically refining the already hard concrete surface through grinding, polishing and chemical treatments, we can bring virtually any surface to a whole new level of beauty, functionality and strength. With different specified processes, a flooring solution can be tailored to fit any requirement – aesthetics, floor flatness, color, gloss and price. Warehouses, industrial facilities, retailers, big-box stores, educational and medical facilities are choosing REFINE’s polished concrete services for their floor finish because of the competitive advantage polished flooring offers over other types of floor coverings. 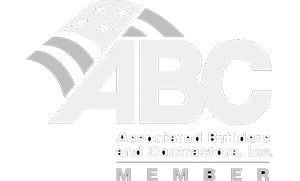 Decorative concrete in the form of polished floors has become the logical choice because of the great value it delivers, and because it can compete aesthetically as well. Because polishing is a multi-step process owners can choose the level of sheen from satin to high-gloss that meets their maintenance and aesthetic requirements. 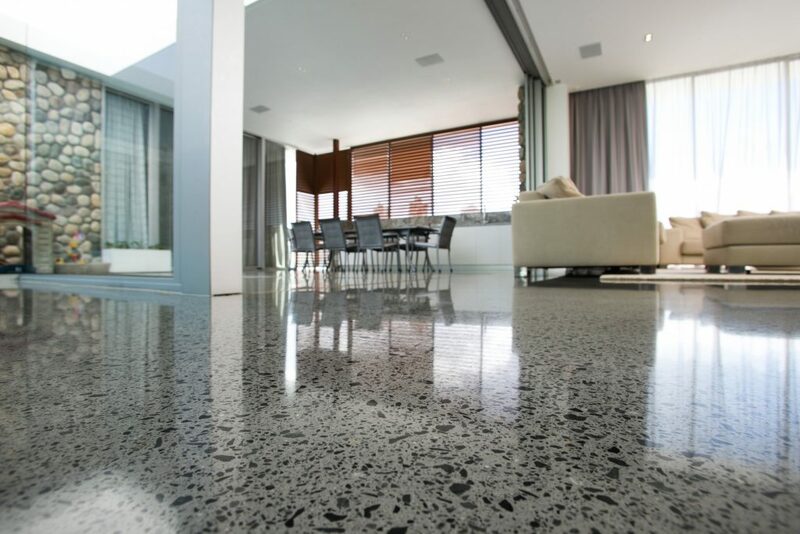 This versatility makes polished concrete an ideal flooring solution for a variety of applications.